At Vauxhall Spares we carry out Supply & Fit, Diagnostics and Service & Repair work for any make or model of Vauxhall cars.Vauxhall Spares are specialists when it comes to Supply & Fit, Diagnostics, and Service & Repair work for any make or model of Vauxhall cars. We have a team of highly experienced and qualified mechanics with over 10 years experience working exclusively with Vauxhalls, so you can be confident you’re in good hands. As well as supplying quality new and used spare parts for any make and model of Vauxhall cars, Vauxhall Spares also carries out fitting work on behalf of our customers. 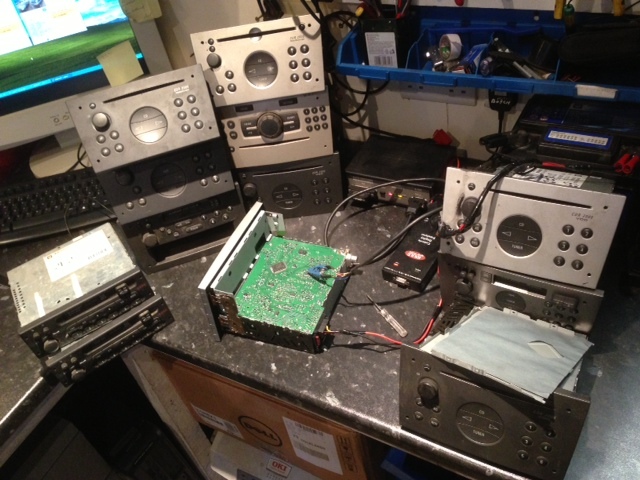 This significantly reduces the chances of customers buying the wrong spare part and finding out too late – after they have already wasted valuable time and money. 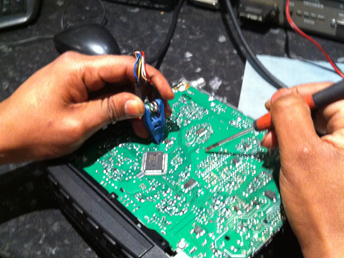 Our Supply and Fit service puts customers minds at rest because they know that the quality spare parts they buy from us is being fitted by a trained and qualified mechanic who can diagnose and tackle any unexpected problem that can arise as a result of misdiagnosis. We carry out all types of mechanical and electrical work and can even collect and deliver your vehicle from and to your home or place of work. 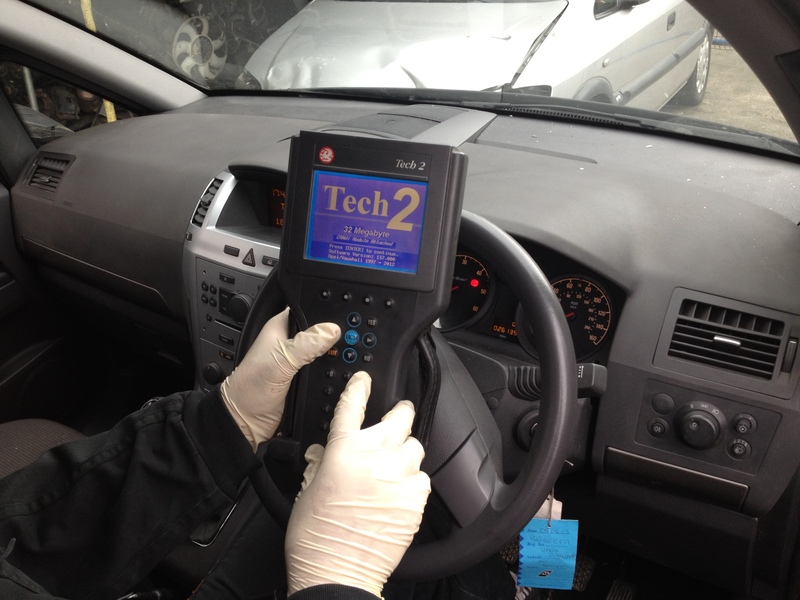 Vauxhall Spares uses Tech 2 diagnostics technology (and Multi Diagnostic Interface, also known as Tech 3, for later models) to provide full diagnostics and programming on all Vauxhall models – so your car gets the same standard of care and attention as it would from your main Vauxhall dealer. This means we can carry out complete mechanical and electrical checks on your vehicle, including engine, transmission, body or chassis. It reduces diagnostic errors and prevents failures before they become a major problem. It isn’t always easy to tell what’s wrong with a car just by looking at the symptoms, and getting it wrong can take up a lot of time and money in buying and fitting the wrong parts. Vauxhall Spares Diagnostic Service greatly reduces the time it takes to identify the source of any mechanical or electrical failure to get you up and running again quickly. 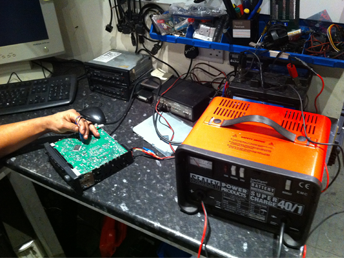 Our fully trained diagnostics team first carry out pre diagnostics to check for any failure in areas such as the engine or electrical systems. Once we receive the computerised report we double-check this with a manual inspection – we don’t just go by what the computer says. This narrows down the problem so our mechanics – and therefore our customers – can be one hundred per cent certain the correct work is being carried out. Only then do we give customers a price. With over 15 years experience of working with Vauxhall models we know your car inside out. Vauxhall Spares carries out a range of Service & Repair work on all makes and models, including interim and full services, MOTs, and the supply and fit of new and used spare parts. We help keep your Vauxhall working at optimum performance, minimising mechanical and electrical breakdowns. 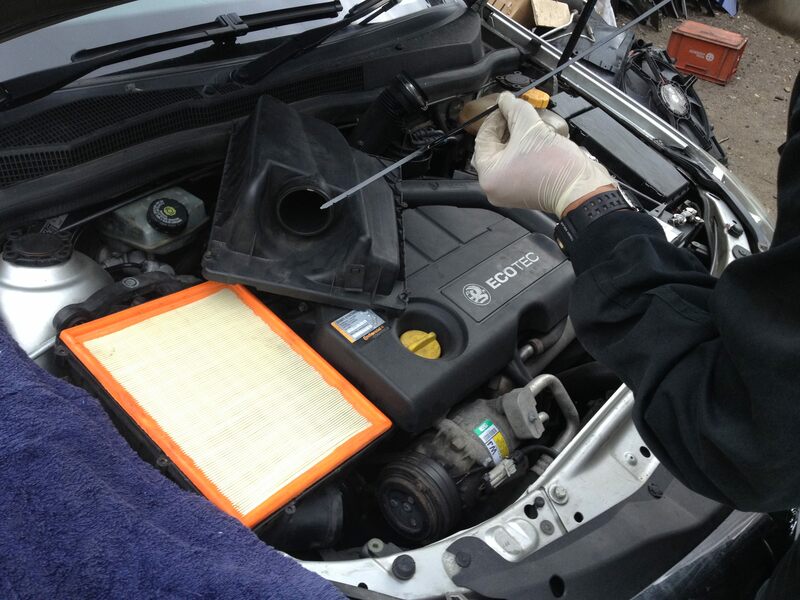 A pre-MOT check can help save time and money by ensuring your car does not fail on basic items. We ensure areas such as windscreen wipers, tyre tread and pressure, and exterior lights are working well. 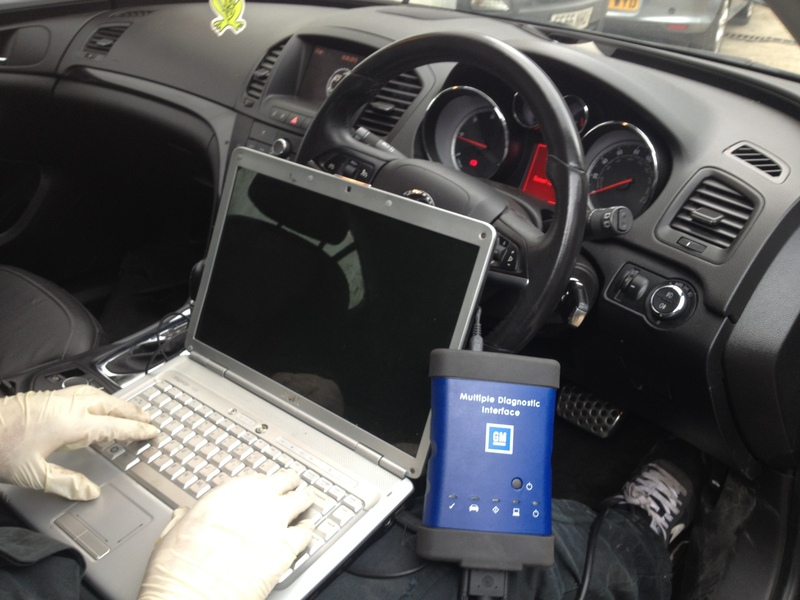 If you are considering having your car checked give us a call at least a month before your next MOT is due. We will work with you so you have plenty of time to put things right if necessary. We have a full range of Vauxhall timing and water pump kits available on the market. 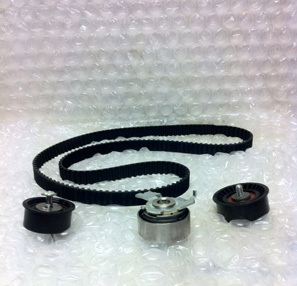 If your Vauxhall has covered more than 60,000 miles then it may be time to change your timing belt kit, you can simply check by looking in your Vauxhall handbook and finding the recommended replacement intervals for timing belt kits this can be anywhere between 60,000 to 90,000 miles. See our table for a guide.